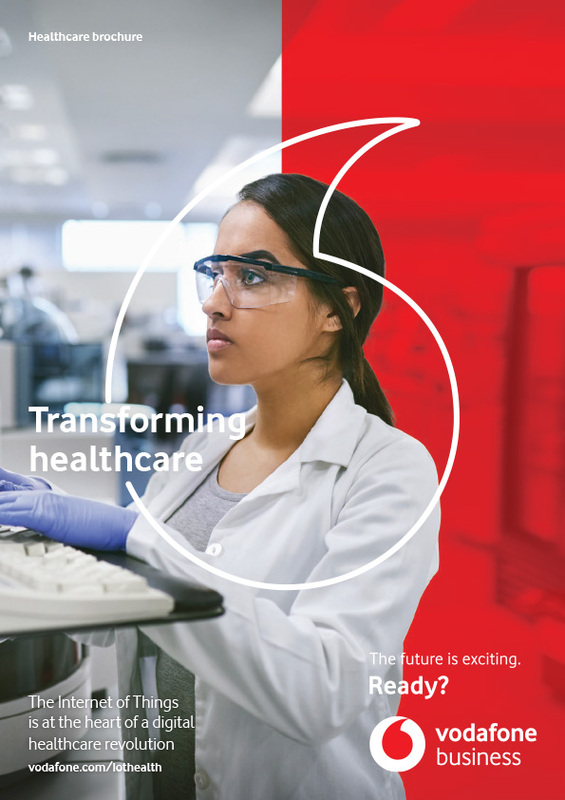 Ensuring product integrity and security throughout the supply chain has always been a high priority for life sciences and healthcare service providers. Product portfolios evolving towards structurally more complex biotechnology drugs, stricter regulations, extended geographic coverage, increasing risk of theft and intense cost pressure is significantly raising the stakes. IoT can help. Tracking devices and sensors in containers, warehouses, trucks and on employees enable organisations to monitor the movement of expensive, time and temperature sensitive products in real time from drug development all the way through to the patient. IoT can also improve medication adherence, where connected medicine cabinets automate prescription renewals. And remote monitoring of medical equipment ensures it is ready to use when needed. Our comprehensive range of connected products enables you to deliver sensitive products securely. IoT-enabled refrigeration units can report on their location, operational status and stock levels in real time, helping you keep control over medicines. 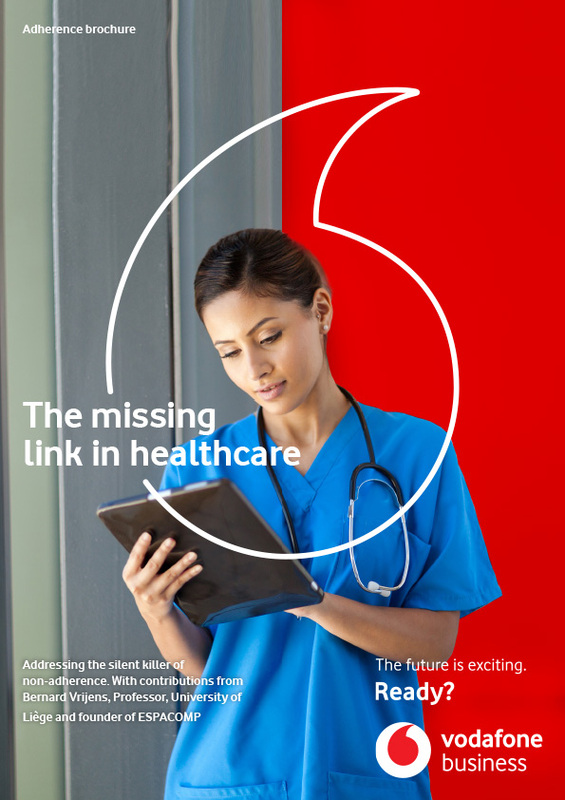 Using Vodafone’s Managed IoT Connectivity Platform, ASD can remotely track stock levels and expiry dates of medication and enable alerts to clients to ensure that medication never spoils or runs out. So patients can be sure their medication always meets quality standards. Through connecting refrigeration units in new smaller practices and patient’s homes, new markets have been opened to ASD healthcare practices and patient’s homes. Pharmaceutical supply chains are typically long and fragmented – making medication vulnerable to temperature variation. AntTail is helping make medicines more effective.